Where do you find the best Anguilla hotels? For your next scuba diving vacation in Anguilla, there are always great options available to make your trip most enjoyable. Located on the white, sandy waterfront of Shoal Bay East. Expect air conditioned suites complete with ocean views dining room, full kitchen amenities, individual bedroom and bathroom. They boast of exceptional snorkeling and scuba diving. Ask about the dive shop and market available at Ku Hotel, Anguilla. 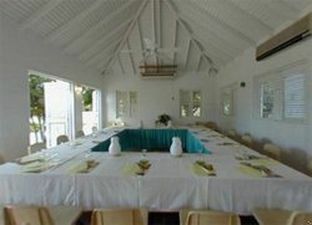 Located alongside the aquamarine wasters of Island Harbour, Arawak Beach Inn. 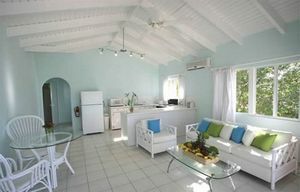 Some rooms have ceiling fans so you can enjoy the cool island breeze. Air conditioning is available upon request.With scuba diving and snorkeling activities on the oceanfront of Arawak. They offer dive packages with Shoal Bay Scuba & Water sports approximately 5 minutes away. Be sure to request your PADI resort diving course. Located just a couple minutes from Shoal Bay Beach. 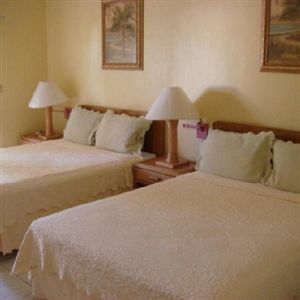 They offer internet access, air conditioned suites, ceiling fans, satellite tv and full kitchen amenities. Get busy with glass-bottom boat tours, snorkeling and diving. Be sure to grab a bite at Gwen`s Reggae Grill complete with live music. 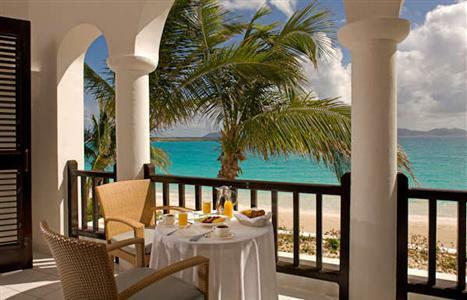 Located in central Anguilla, this hotel offers terrace views that overlook Sandy Ground with most beaches being just minutes away. Ambia Hotel, is a unique boutique hotel in Anguilla with Asian styled suites. It is a delightful combination of bed-and-breakfast, luxury, and that home-away-from-home feeling. They offer complimentary continental breakfast, private pool and living room amenities.Be sure to request a packed lunch for a fun day snorkeling at Little Bay. Car rental or personal guides are assigned to you as well by Ambia Hotel. 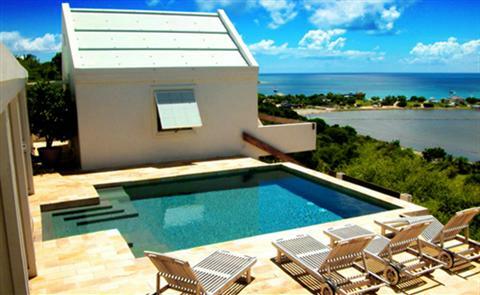 Located on the western end of Anguilla and described as a "Paradise within Paradise". Malliouhana Hotel can take you on an adventure of snorkeling to a deserted beach. 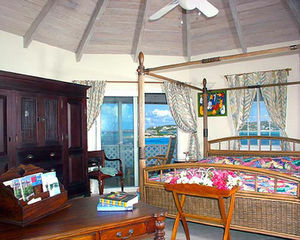 The hotel is nested over Meads Bay and Turtle Cove. Dining at Malliouhana is a must since the restaurant is closely guided by Parisian Michelin two-star chef, Michel Rostang.